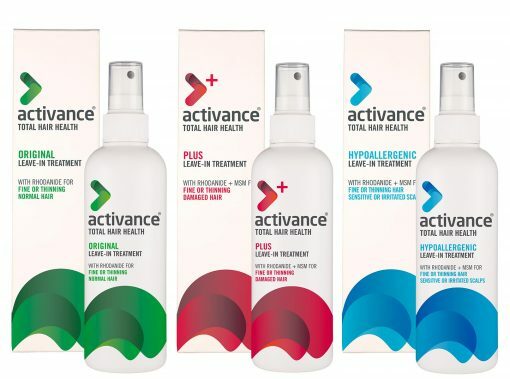 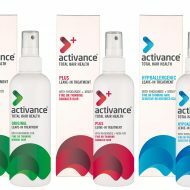 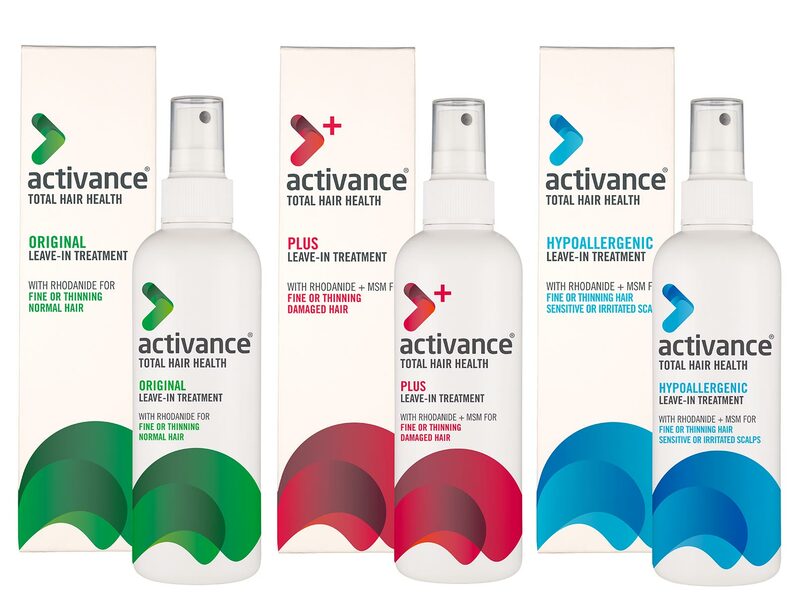 The Activance Hypoallergenic range has been specially formulated to be fragrance-free and to soothe and protect sensitive or irritated scalps. 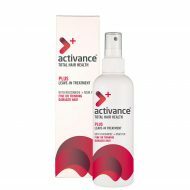 Soothe and nourish sensitive or irritated scalps and thinning hair with our latest fragrance-free formula. 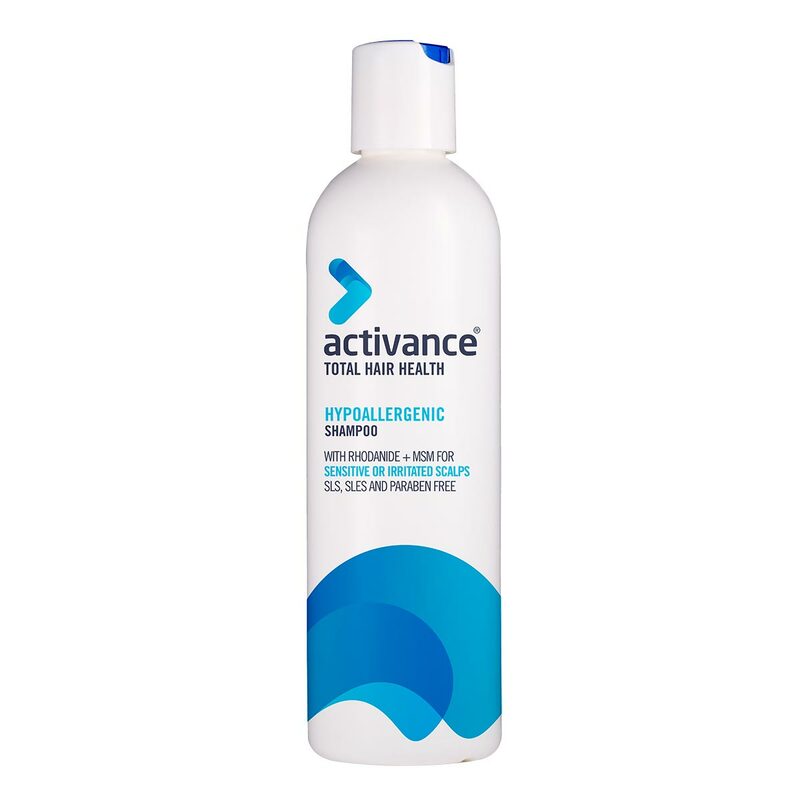 SKU: ACT HYP 250ml. Category: ACTIVANCE.